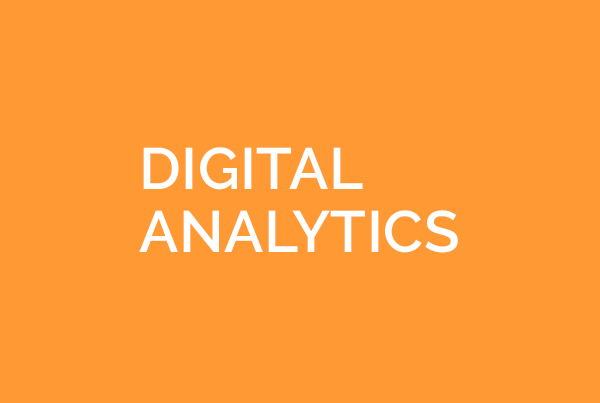 Digital analytics drives transformation across the customer journey. Digital transformation at a $4 billion B2B global Software Provider. The Client had technical and process challenges which impacted their ability to use analytics to optimize their digital marketing initiatives. They needed a partner to help transform their digital initiatives and improve overall performance for their $4 billion organization. Due to delivery and responsiveness problems with a previous vendor they were looking for a new primary digital marketing operation and analytics partner that could rebuild their processes for tag management, digital analytics, and A/B testing and optimization. eClerx Digital helped the client to establish a data-driven culture by partnering with the marketing organization to plan for data capture and analytics during their marketing initiatives processes. Each marketing initiative included a plan for data capture, analytics, and A/B testing, which enabled the Client to understand the impact of their marketing efforts. Improved analytics led directly to increases in lead generation through 28 percent increase in form completions. eClerx Digital rebuilt the campaign tracking and reporting process and established a scalable A/B testing process for the Client. Lastly, we successfully migrated the client to a new tag management system (35+ tag types) without any interruption to the Client’s business/marketing activity. Through all of these solutions eClerx Digital helped the Client navigate a very risky and challenging time for their company while rebuilding and improving their digital capabilities. 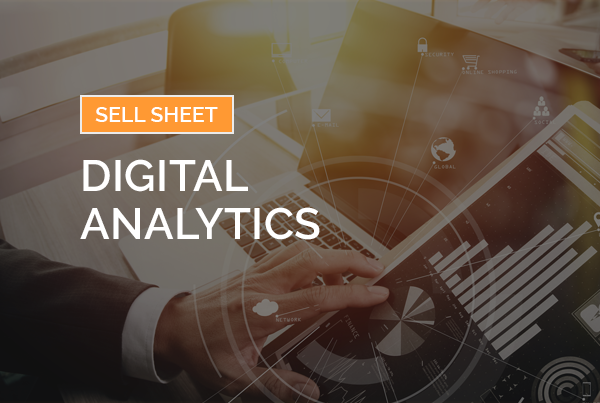 Ready to learn how eClerx Digital’s Digital Analytics solution can help you uncover opportunities?